I love the idea of playing a character, especially one I can relate to myself. 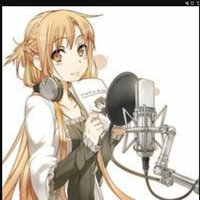 I'd love to do any voice acting at all! So let me know!